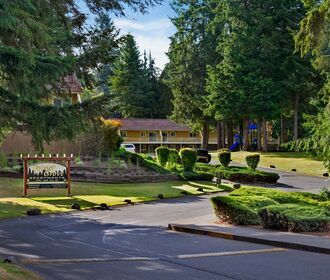 At Forest Grove, you’ll find the perfect blend of invigorating, green scenery and comfortable living space. 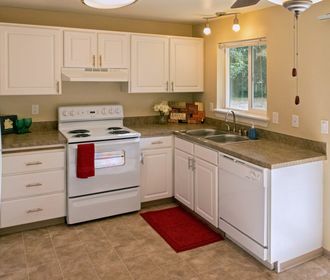 Forest Grove residents enjoy in-home washers and dryers, plentiful parking, convenient freeway access, and some utilities included. 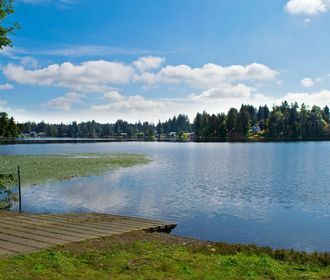 Forest Grove is less than five minutes’ drive to picnic areas, playgrounds, softball fields, basketball and tennis courts at Wonderwood Park as well as gorgeous views of Mt Rainier and access to Hicks Lake at Wanschers Park. Call our office to check for availability! We do not accept Comprehensive Reusable Tenant Screening Reports as defined by and pursuant to RCW 59.18.